Get ready to dance with artist, actress, poet, and performer Ana Mwalagho! 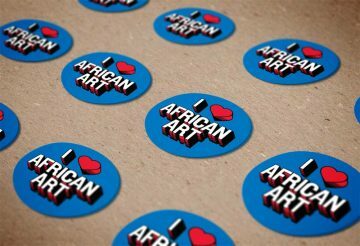 East Africa’s coast has been a vibrant arena of global cultural convergence for over a millennium. Its location on the Indian Ocean has brought together people from the Arabian Peninsula, Asia, Africa, and Europe to form something unique: Swahili, or WaSwahili, culture. 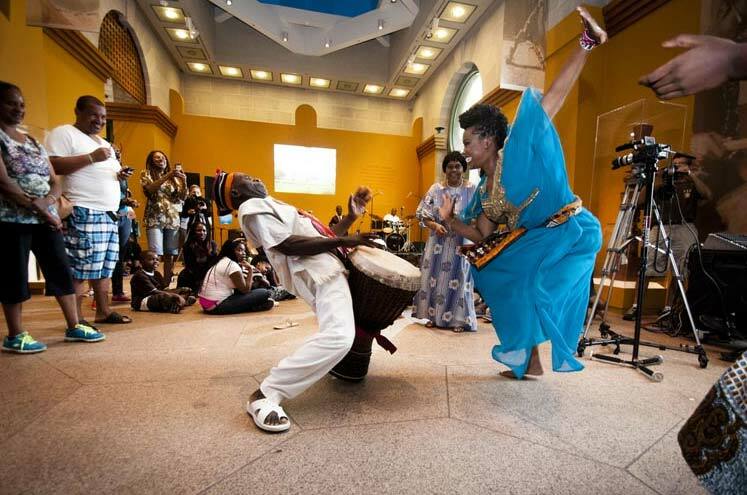 Join us for a workshop featuring the incredible, diverse music and dance of the Swahili coast. Come prepared to move!